Music gives students life-long skills which can be used directly or indirectly in the work place as well as enhancing their well-being and broader cultural enjoyment. 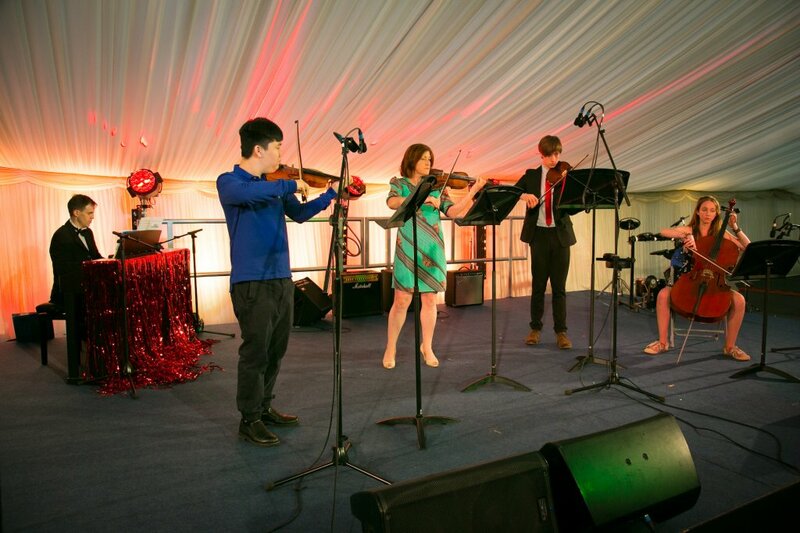 Music is a very varied course which required students to be performers at a high level, whilst at the same time being skilled composer and arrangers. Students use these practical skills in combination with the theoretical skills they have learnt prior to the course starting. Students who take A Level Music can pursue a range of courses and careers where communication and performance are required, musical or not. 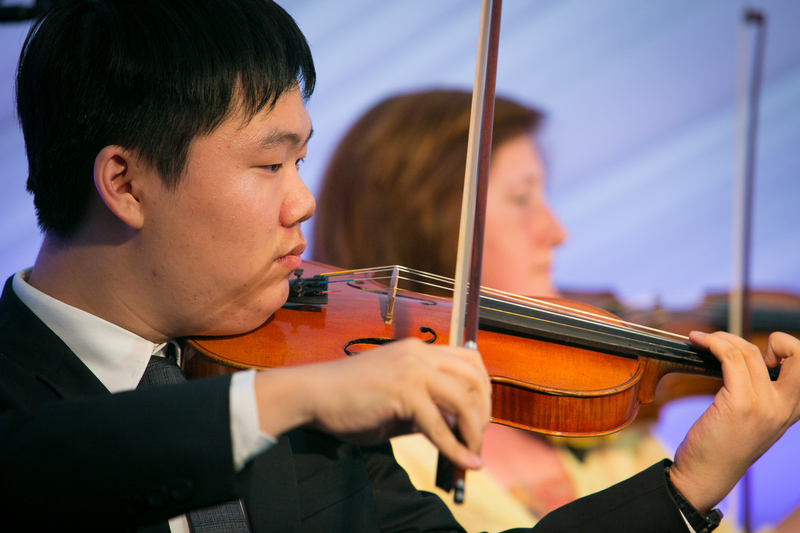 Many students who have taken Music have gone on to Conservatoire or University and are active performers. What skills are developed as a musician? 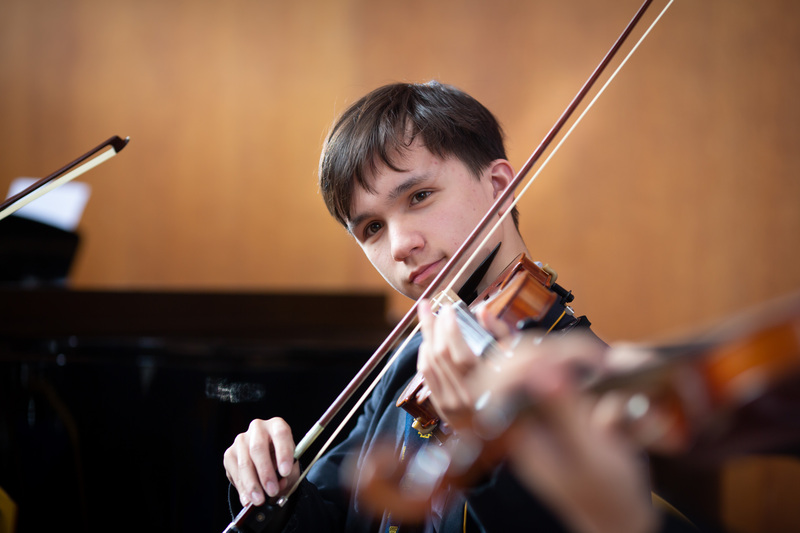 There are many opportunities on offer for leadership as a musician at Ratcliffe College. Students have the opportunity to lead ensembles, arrange music and coach students lower down the school. 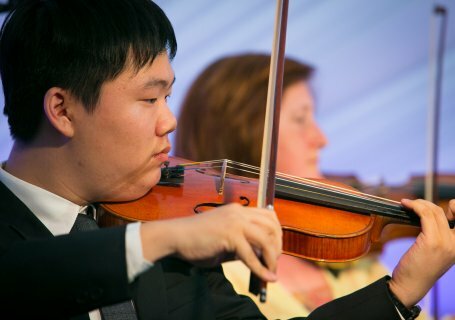 Students enjoy composing original music to be performed either as a soloist or within an ensemble. These activities give the opportunity to learn aspects of the profession within school within a supportive environment to ensure the best possible experience. Students who take A Level Music learn an instrument from one of the team of highly qualified and dedicated peripatetic staff. Tuition is monitored by the Director of Music and a tailored programme ensures that students are stimulated and challenged. Where possible, students are given opportunities to perform outside the school so that their experience of different audiences can be enhanced.